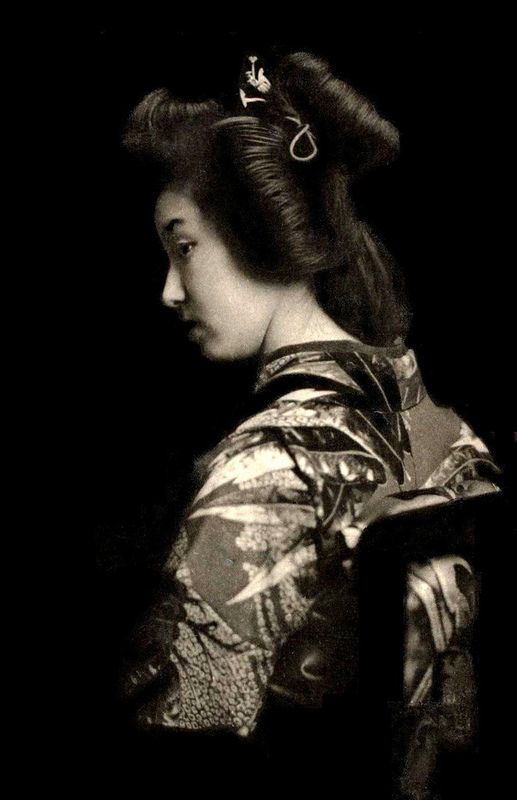 Geisha Geiko or Geigi are traditional, female Japanese entertainers whose skills include performing various Japanese arts such as classical music and dance. 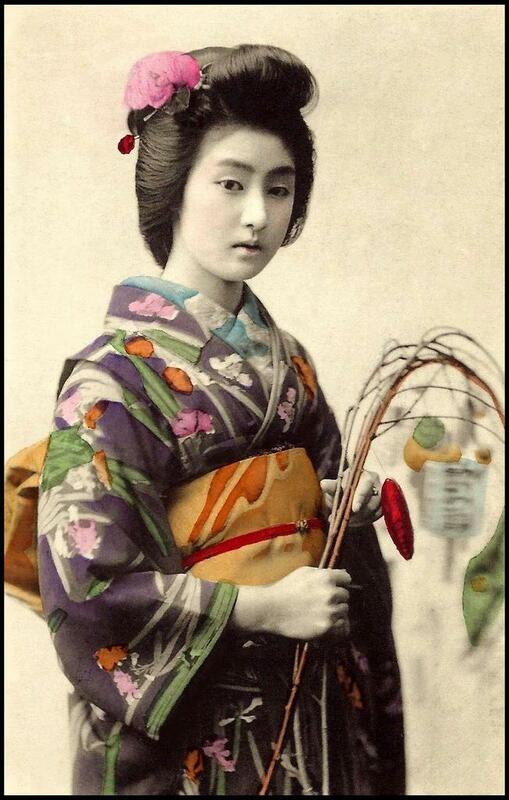 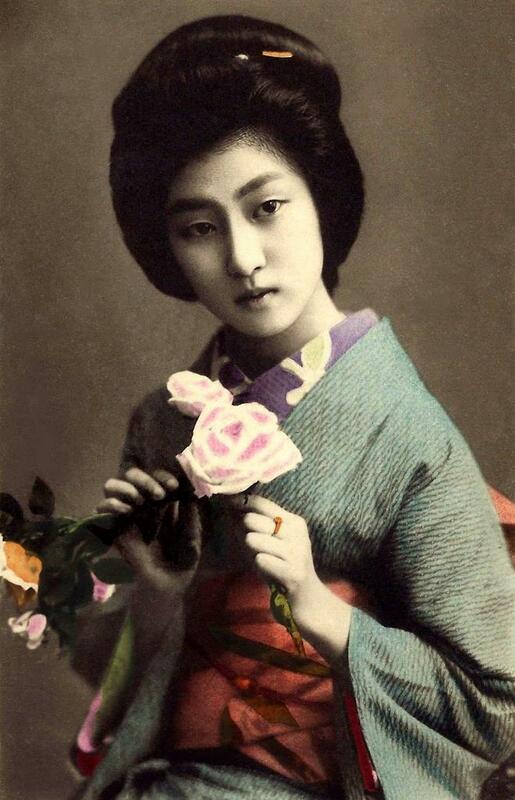 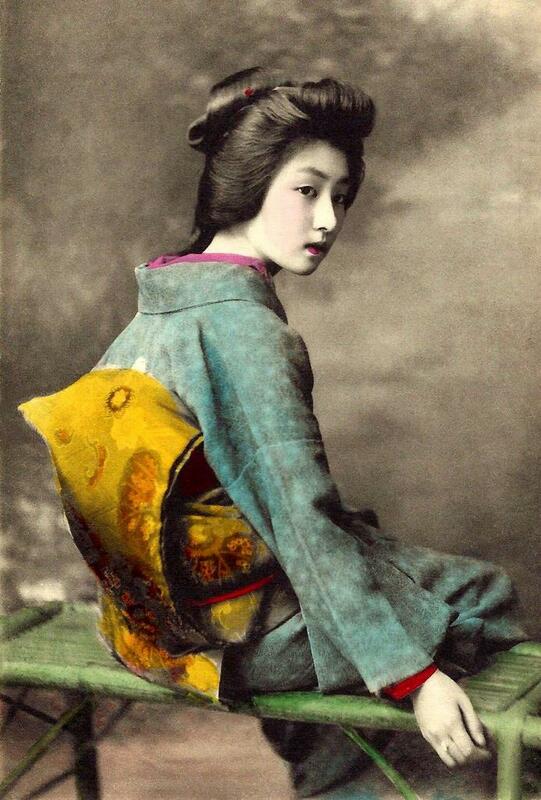 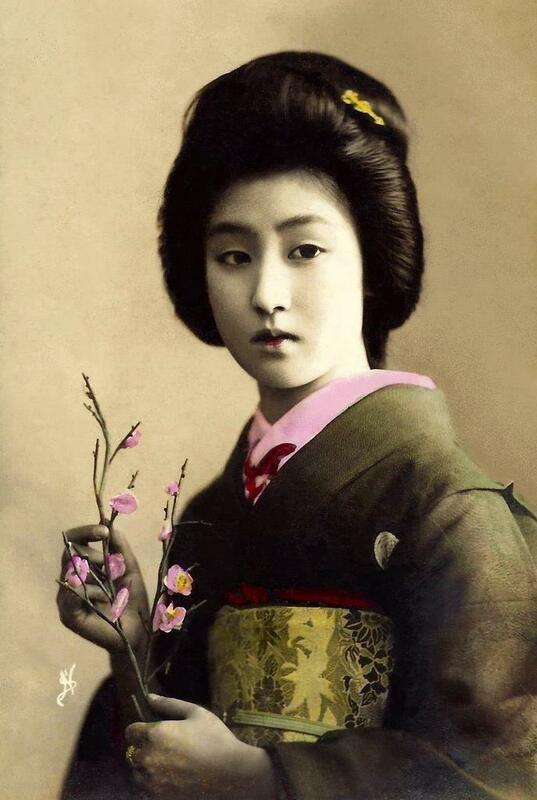 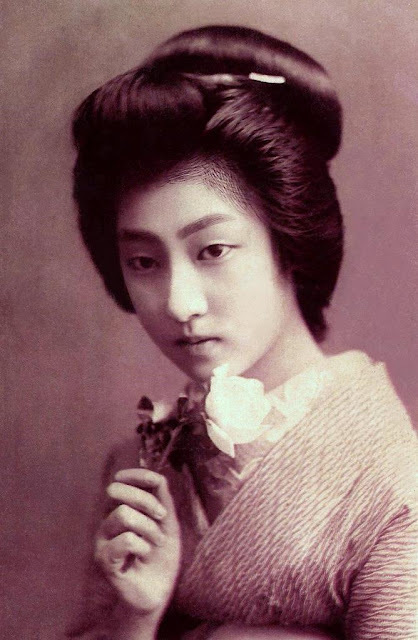 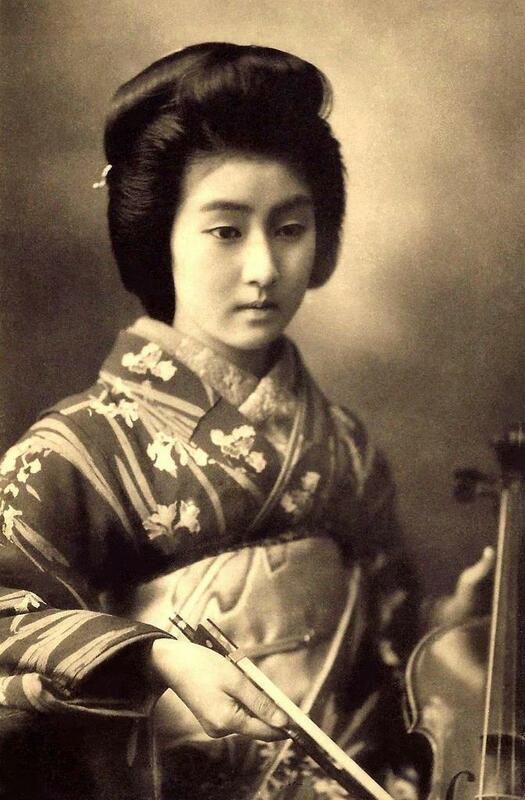 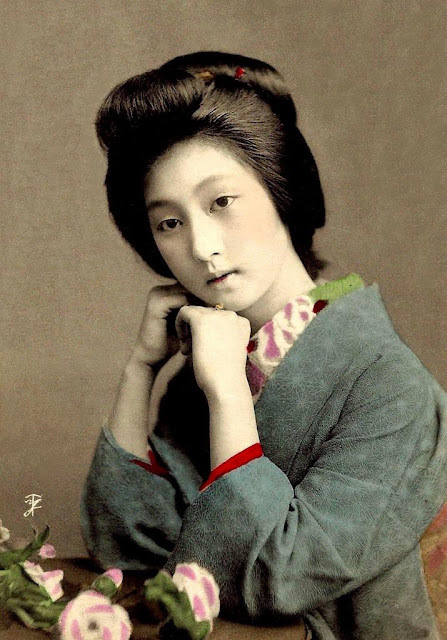 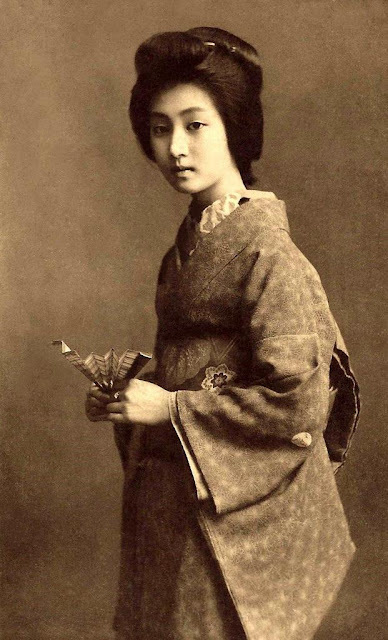 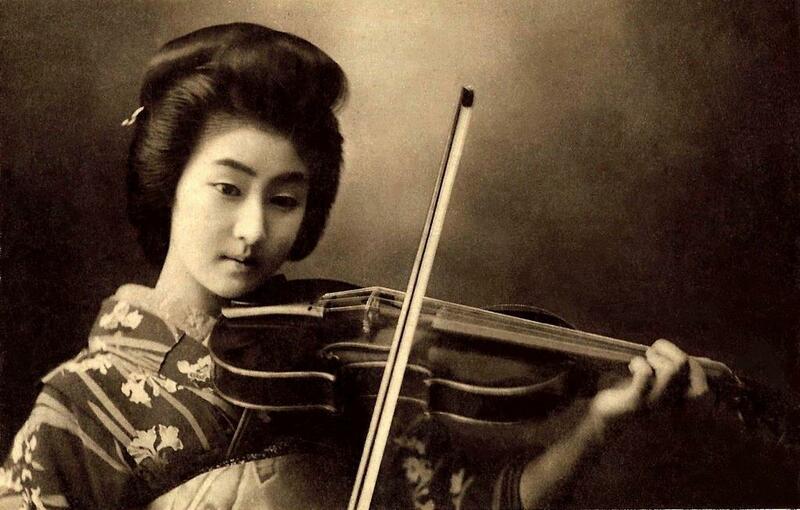 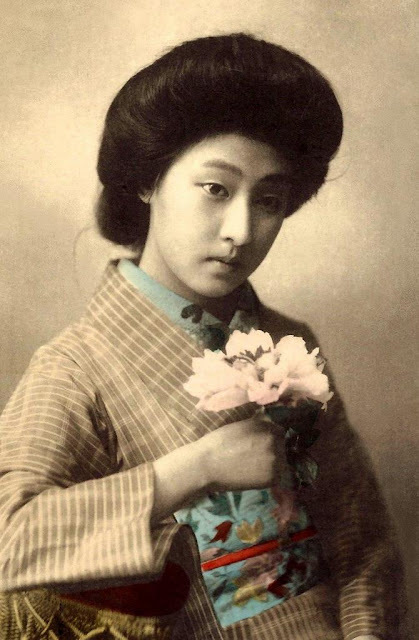 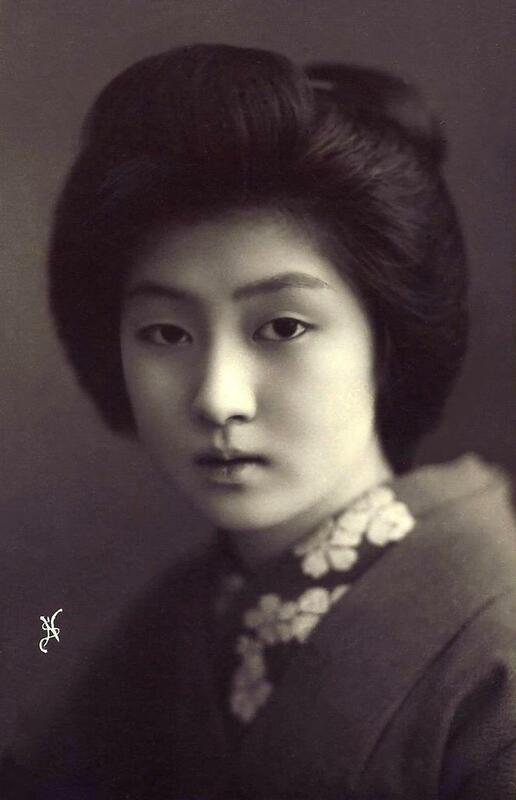 Hawaryu was a popular Tokyo Geisha during the late Meiji era. 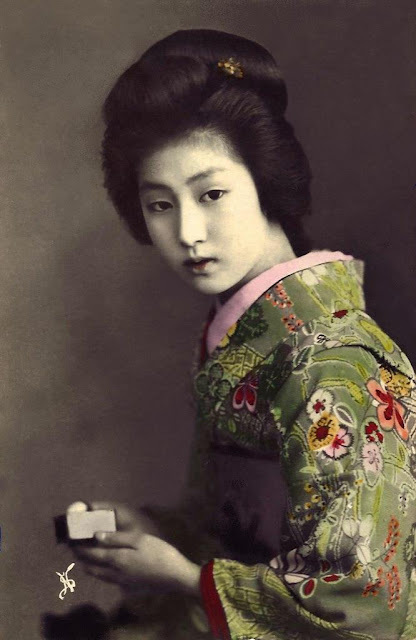 If marriage was delayed (or never happened) her career as a Geisha could have continued during the early years of the Taisho period as well.